Disneyland Resort was looking to hire for the holidays starting Nov. 7, 2017. A group of workers from the Disneyland Resort waved signs, chanted and demonstrated outside Walt Disney Co.'s shareholders meeting in Houston on Thursday, demanding the company provide a "living wage," it was reported Friday. 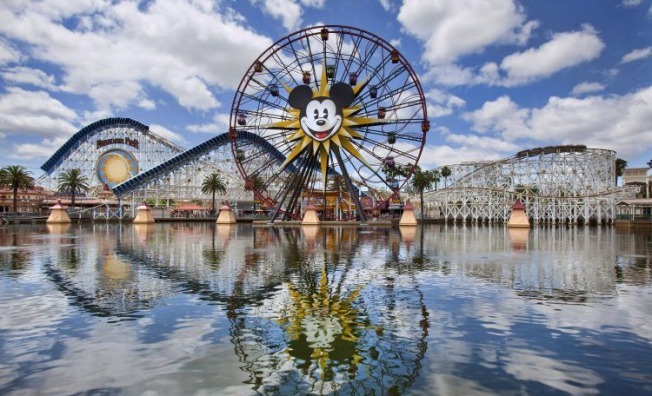 The demonstration was the latest effort by a coalition of unions at the Anaheim theme parks that is pushing Disney executives to raise wages for the resort's 30,000 workers during a profitable period for the Burbank media giant, the Los Angeles Times reported. Three of those unions are currently negotiating contracts. In addition, 11 percent of employees at Disneyland and California Adventure Park who responded to a survey said they have been homeless or have not had a place of their own in the last two years, according to the newspaper. One of the authors of the survey said he couldn't get into the meeting to ask Disney Chief Executive Bob Iger about the findings. "They refused to admit me to the shareholder meetings so I'm out here with the workers," said Dan Flaming, president of the Economic Roundtable, a nonprofit research organization in Los Angeles, in a Twitter video shot outside of the meeting. Flaming is not a shareholder, so that's why he wasn't allowed into the meeting, a Disney spokesman said. The online study was paid for by the coalition and conducted by the Economic Roundtable and the Urban & Environmental Policy Institute at Occidental College. Disney executives have blasted the survey, saying it is inaccurate because it was answered by only a limited number of union workers. The company also said that the average hourly resort worker earns $37,000 a year, which works out to nearly $18 per hour. During Thursday's meeting, Iger fielded no questions about the survey or about providing hourly wage workers a boost in pay. 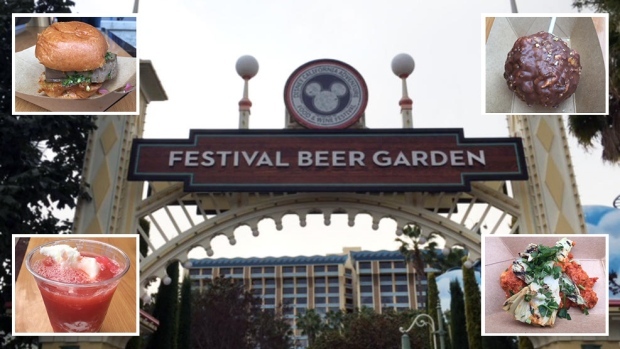 But he heard from several former and current park employees who praised the company executive and the Disney theme parks for helping them advance their careers.